Nomination Forms have been released for the next Winter 2017 season. We are accepting both team and individual nominations. Closing date is 1st April 2017. The Promoter reserves the right, at any time, to verify the validity of the entries and entrants and to disqualify any entrant who submits an entry that is not in accordance with these Terms & Conditions or who tampers with the entry process. Errors and omissions may be accepted at the Promoter’s discretion. Failure by the Promoter to enforce any of its rights at any stage does not constitute a waiver of those rights. The promoter is raising funds for the Port Lincoln Volleyball Association and will in no way benefits financially from this promotion. All profit proceeds will be donated to the course. If 200 tickets are not sold before the allocated draw date, the date of the ticket draw will be extended. Tickets available to Australian residents only, aged 18 and over. The Promoter reserves the right, at any time, to verify the validity of the entries and entrants and to disqualify any entrant who submits an entry that is not in accordance with these Terms & Conditions or who tampers with the entry process. Errors and omissions ay be accepted at the Promoter’s discretion. Failure by the Promoter to enforce any of its rights at any stage does not consititute a waiver of those rights. 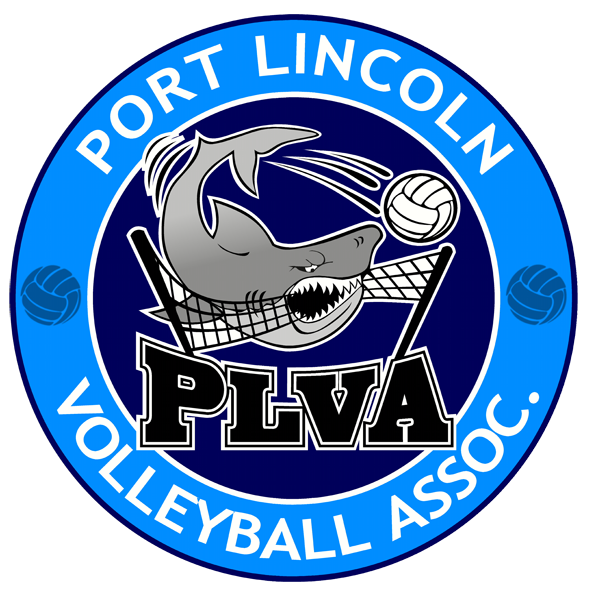 The promoter is raising funds for the Port Lincoln Volleyball Association and will in no way benefit financially from this promotion. All profit proceeds will be donated to the cause.